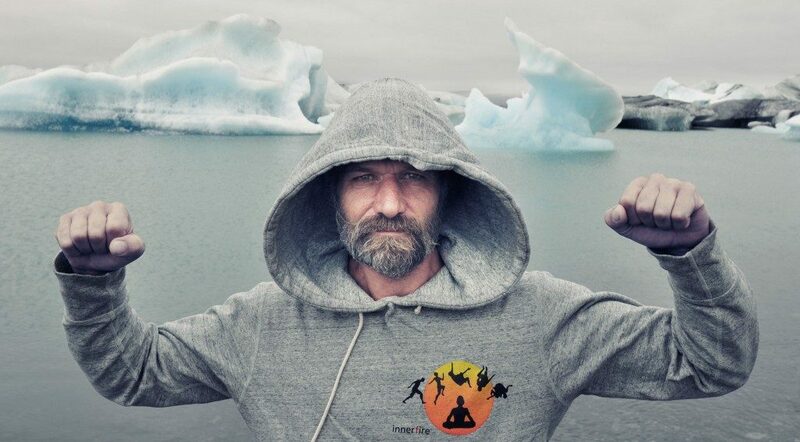 You NEED to know about Wim Hof. Hof is a Dutch daredevil, but is better known by people as “The Iceman”. He was given this nick name for his ability to withstand unbelievably cold temperatures without any negative effect to his body. While many people have claimed to be able to handle extreme cold and claim other seemingly inhuman acts over the years (and have turned out to be frauds), Hof is different than them all. This is because of the fact that he has had scientific research done on his claims, which have all found that he can really do what he says and isn’t making these feats and stories up for publicity. The research has also shown he is able to control his autonomous nervous system and is the first person to ever be able to say that and actually mean it. He also has claimed (and proved) that the autonomous nervous system can be modified and changed. He proved this by taking a group of 12 volunteers (with no relevant background or experience) and enabling them to control their own nervous systems, which was thought to be impossible. 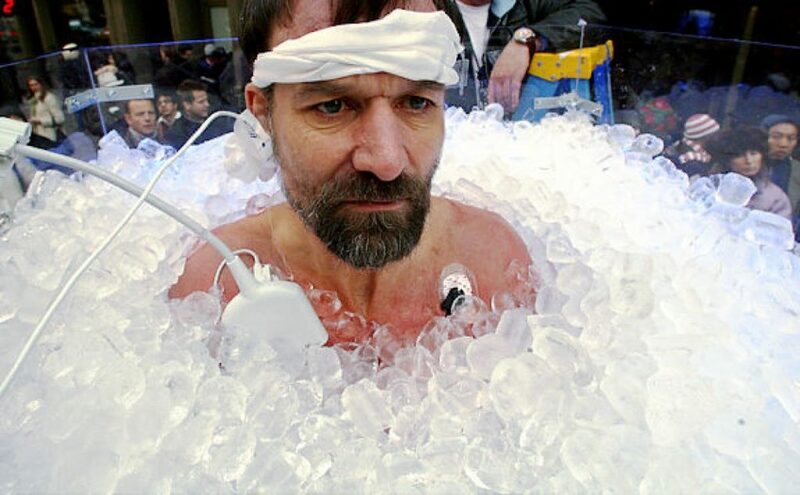 Holding and breaking the record numerous times for the “longest time immersed in an ice bath”. His record currently sits at 1 hour and 52 minutes. Hof climbed to the top of Mount Kilimanjaro in under two days, wearing nothing but shorts and shoes. He also made it more than 75% up Mount Everest wearing the same, but a foot injury stopped him from being able to reach the top. He also completed a full marathon (over 42 kilometers/26 miles) above the Arctic Circle in Finland in 5 hours and 25 minutes. The weather was around -20 degrees Celsius, which is around -4 Farenheit. Again, he did this wearing nothing except for shorts. As you can see, he is capable of doing things that would likely serious injure or kill most people. He is truly one of a kind and I for one am so happy that a person like this exists in the world. Here’s hoping many more studies are done on his claims and can help the world better understand the nervous system and other body systems and functions.